Beauty is in the eyes of the beholder, but it doesn’t mean that you shouldn’t take care of your body. Today we will showcase two businesses dedicated specialized in providing amazing natural products for your skin. Nowadays, the revival of ancient recipes is trending. What attracts consumers towards these natural recipes are their health benefits and their attractive packages. The richest natural sources for these kinds of natural health products are fresh fruits, vegetables, and herbs. 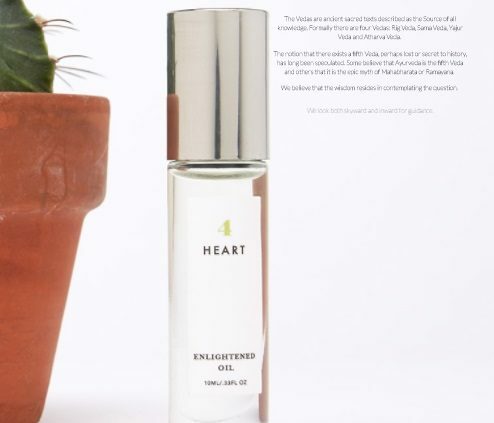 Essential oils or natural oils not only nurture skin but they heal, repair, revitalize, detoxifies and defy skin aging. One of the most important aspects of these products is their packaging – they are delicious looking, creatively crafted and they smell divine. Natural products are everything a man or a woman needs to groom, pamper and heal themselves. All in all; it is a Luxury indulgence with an angelic innocence with no harsh chemicals involved. Another important aspect of these products is their packaging – they are delicious looking and creatively crafted. Natural products are everything a man or a woman needs to groom, pamper and heal themselves. All in all; it is a Luxury indulgence with an angelic innocence with no harsh chemicals involved. 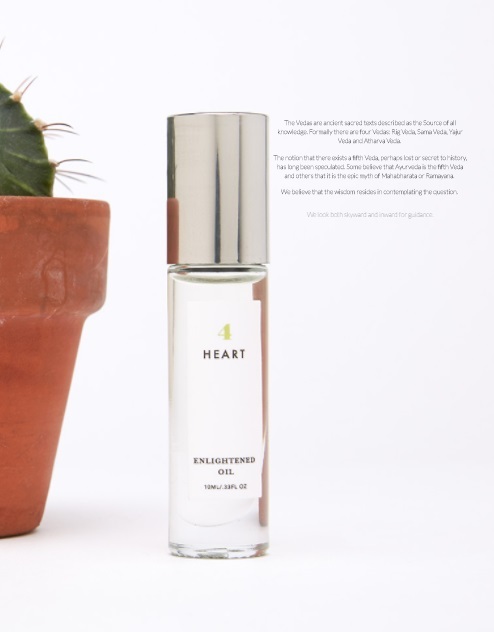 The Fifth Veda: Line of fragrance oils, bath salts, and body oil inspired by each of the seven Chakras; the physical and spiritual energy centres within our body. For us, the mystery of the fifth Veda encompasses the final frontier of knowledge; the last horizon of human wisdom. Some believe that Ayurveda is the fifth Veda and others that it is the epic myth of Mahabharata or Ramayana. We are believers of right living through dharma and unity through cosmic consciousness. We aspire to evolution both transcendental and spiritual. We use line sheets primarily to sent to trade fairs and also at the launch of new collection. We update our line sheets every 6 months. New York’s Bathhouse sells handcrafted bath & body products made fresh in New York City! Handmade soap, Bath bombs, body butters & more all made in New York. You don’t want to miss their non-edible delectable looking soaps. 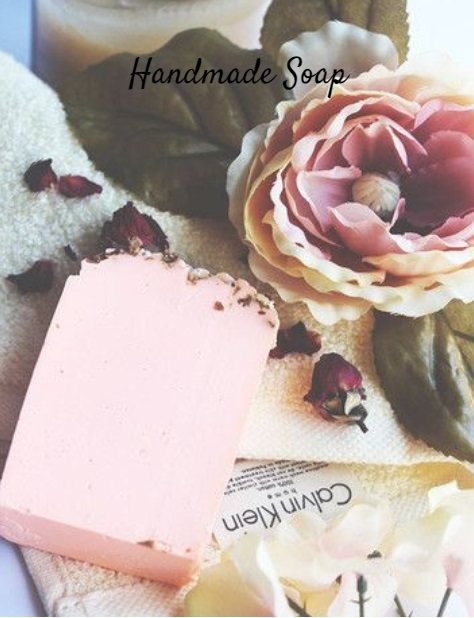 These soaps not only looking delicious but are made from delectable natural and fresh ingredients. Their 2017 collection of non-edible pastry collection is drool worthy with sensual smell and vibrant colors. We create wholesale line sheets and catalogs. We create line sheets 3-4 times in a year.